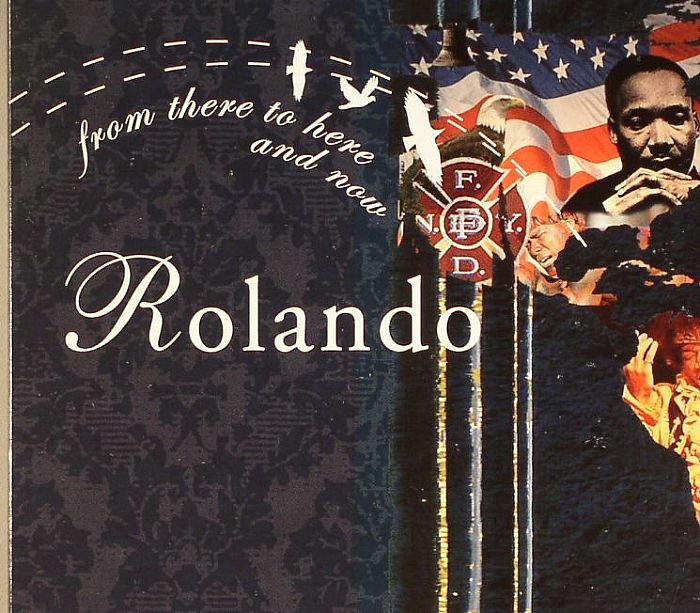 ROLANDO/VARIOUS From There To Here & Now vinyl at Juno Records. 1. Soundstream - "Soul Train"
2. Trackheadz - "My Love"
4. Ame - "Basic Track"
8. DJ Sneak - "Bad Mutha"
9. Quentin Harris - "Let's Be Young"
10. High Caliber - "Tunnel Vision"
12. Hipp E - "Dazed N Confused"
14. Trevor Rockliffe feat Blake Baxter - "Relax"
15. Tommie Nevada - "Stargirl"
17. Andreas Saag - "Release The Groove"
18. John Thomas - "U Say Come On"
19. Rolando - "In Transit"
1. Malik Alston - "Butterfly"
2. Trackheadz - "Amor Por Ti"
3. Tokyo Black Star - "Black Star"
4. Quinn - "No More Drama"
5. David Alvarado - "The Day"
6. 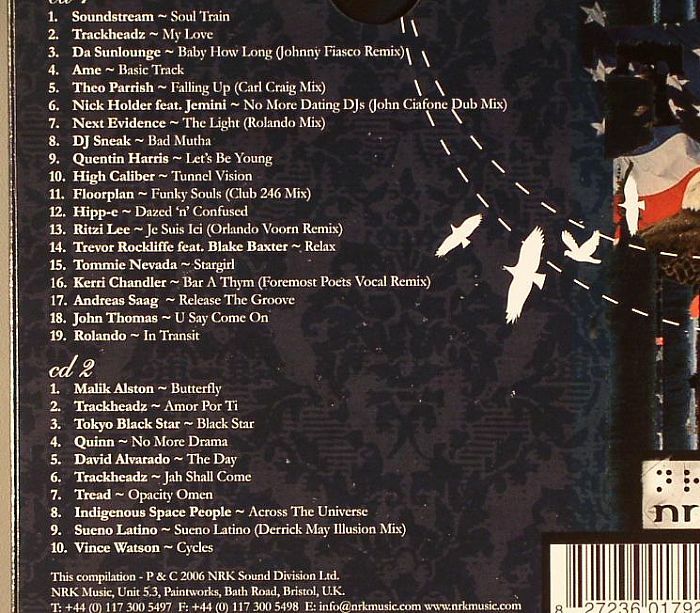 Trackheadz - "Jah Shall Come"
7. Tread - "Opacity Omen"
8. Indigenous Space People - "Across The Universe"
10. Vince Watson - "Cycles"